Living a healthy, active lifestyle is one of the greatest gifts you can give yourself. Eating the right food should be one of your main goal to live healthy and exercise a lot. 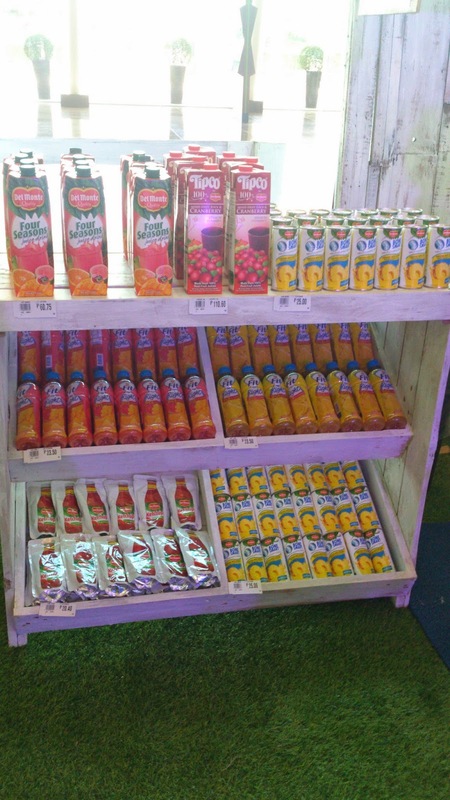 There are dietary strategies for supporting total wellness. A diet rich in vegetables and fruits can lower blood pressure, reduce risk of heart disease and stroke, prevent some types of cancer, lower risk of eye and digestive problems, and have a positive effect upon blood sugar which can help keep appetite in check. 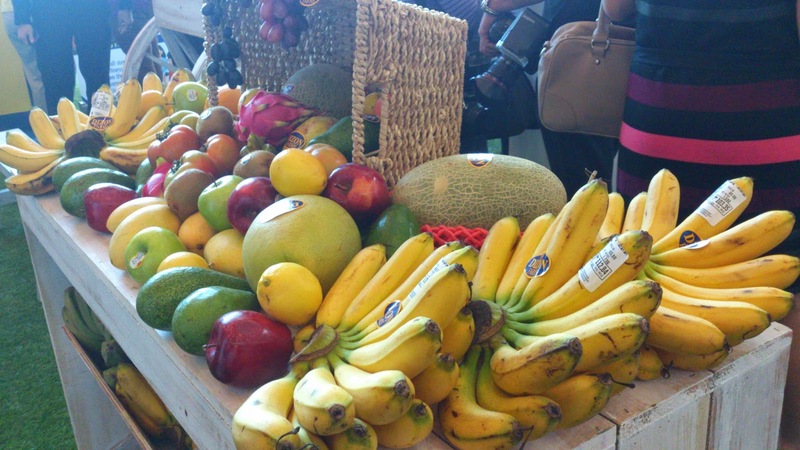 In lieu of this Robinson"s Supermarket launched the Wellness Festival. 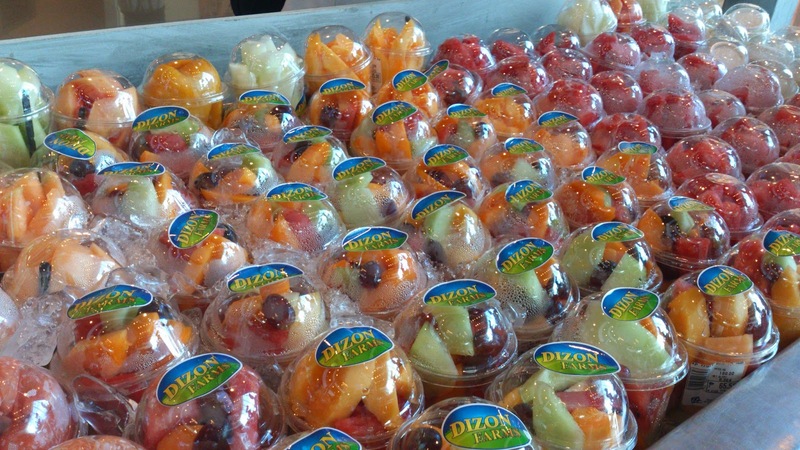 Explore the produce aisle at Robinson's Supermarket and eat your way to wellness. 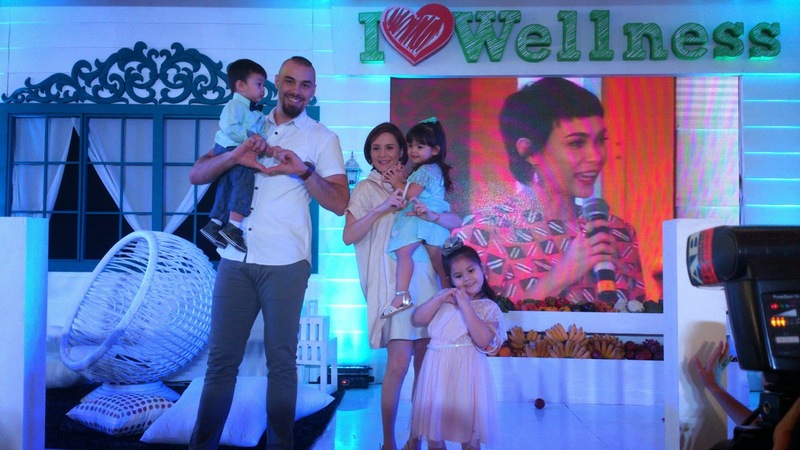 Robinson's Supermarket launched the Wellness festival on June 19, 2014 at Robinson's Magnolia with Team Kramer as guests, promoting a healthy lifestyle by eating what your body needs, and refrain from eating sweets and preservatives, and one should exercise to achieve a healthy way of living. 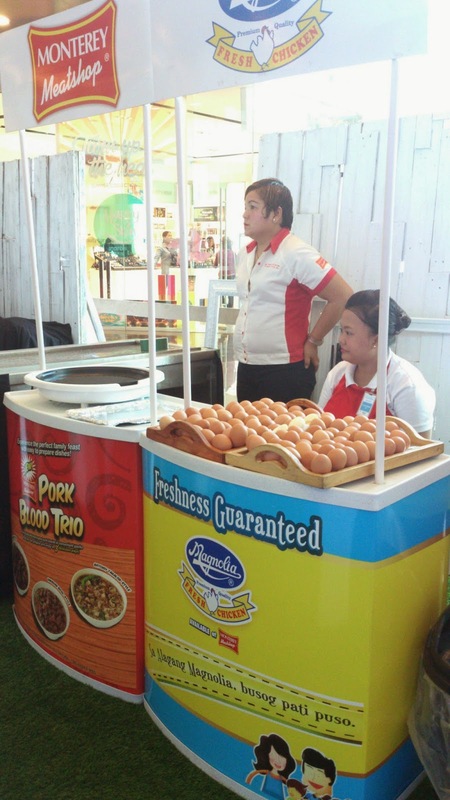 Aside from having a health and wellness section, Robinsons Supermarket is holding a series of three-day Wellness Festivals, starting at Robinsons Magnolia from June 19-22, to encourage Filipino families to eat healthy and make more educated nutritional decisions. 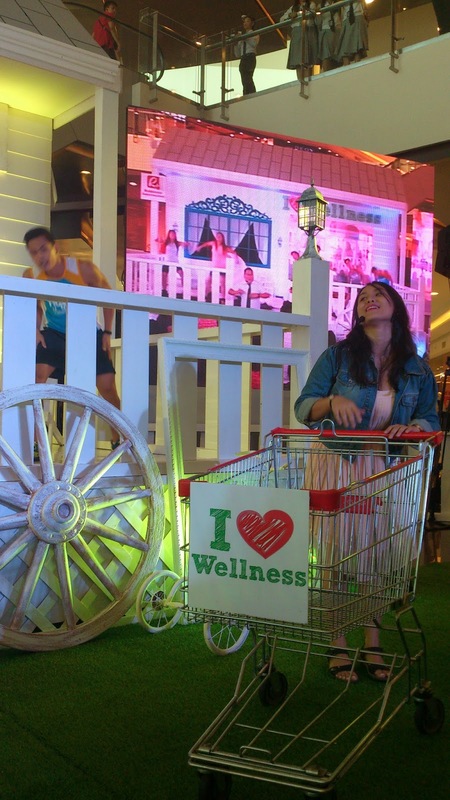 On its 7th year, the Wellness Festival showcases more fun and engaging booths that will enable people to try out healthier options and practices. This includes Unilever’s Dove consultation booth, and Nestle’s general wellness booth that includes fat analysis check, BMI check, and nutrition counseling, to name a few. 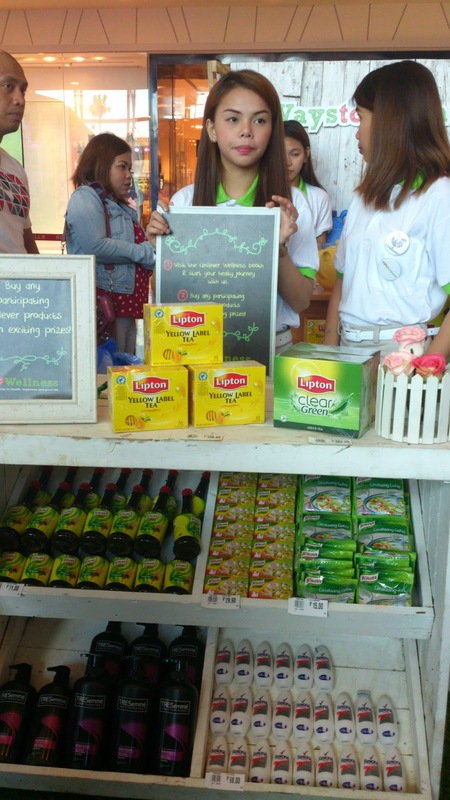 Believing that a family’s healthier life starts from well-aware and educated purchases, Robinsons Supermarket has also employed “Shop Smart” tag labels that color codes items based on health benefits, nutritional content, and price discounts. 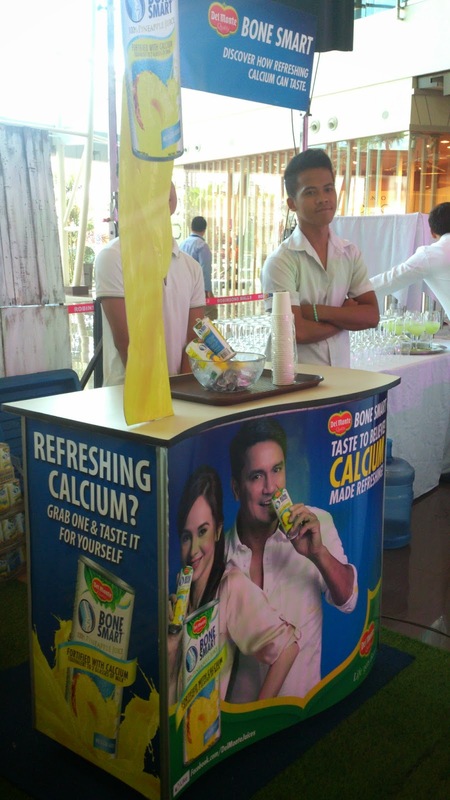 It further established its position in promoting health and wellness by partnering with the Department of Science and Technology’s Food and Nutrition Research Institute (DOST-FNRI), to provide up-to-date information on food and its nutrient contributions.